Too much hair to fit under your hat? Head too hot when you wear a beanie? 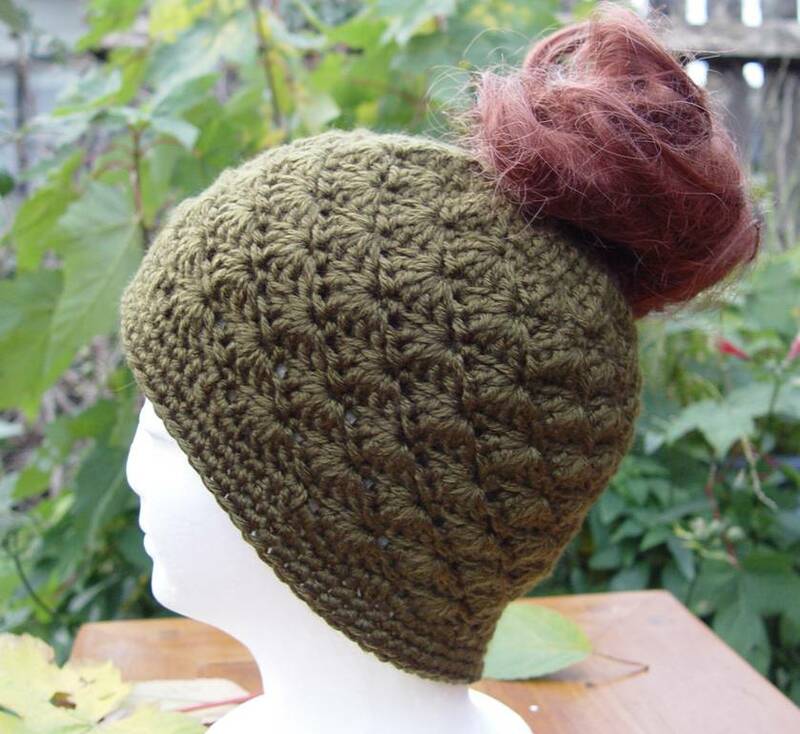 Ponytail beanies (or messy bun beanies) are awesome and may just be what you are looking for. Lovingly hand crocheted by me, using 100% acrylic yarn, It is soft, warm and beautiful too! Be prepared for the colder weather this year.